NEW STYLE is a delicious shake contains high-quality protein and dietary fiber, enriched with additional active ingredients. Casein and whey proteins derived from milk are called proteins complete because they provide the body with all he needs amino acids, 9 amino acids (Histidine, isoleucine, leucine, lysine, methionine, phenylalanine, threonine, tryptophan and valine), whose body is able to synthesize itself. Determination of the extent to which a particular protein source is used by our bodies is usually based on an estimate of the amount of nitrogen derived from the protein source, which is used by the body in the anabolic and anti-catabolic processes. The net protein utilization (Net Protein Utilisation, NPU) determines how much of the nitrogen derived from ingested protein is retained in the body, a biological value (Biological Value, BV) determines how much of the absorbed nitrogen is retained in the body. Whey protein is characterized by the ease of digestion and a good amino acid profile, so that the value area, compared with other protein sources (eg. Meat, fish, egg or soy), is very high. Protein derived from the diet is the source of nitrogen, essential amino acids, which are used in the growth and tissue repair. 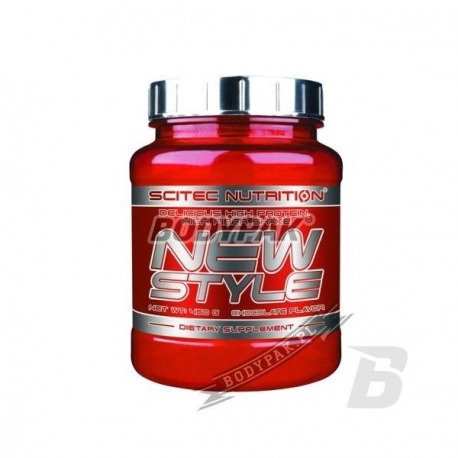 Thus NEW STYLE contributes to the growth and maintenance of muscle mass. The mixture of additional ingredients include Chromium, which is involved in the normal metabolism of nutrients and helps maintain normal blood sugar levels *. Hydroxycitric acid [HCA] with Cambodian Garcyni can contribute to facilitate the control of body weight, body fat and hunger. 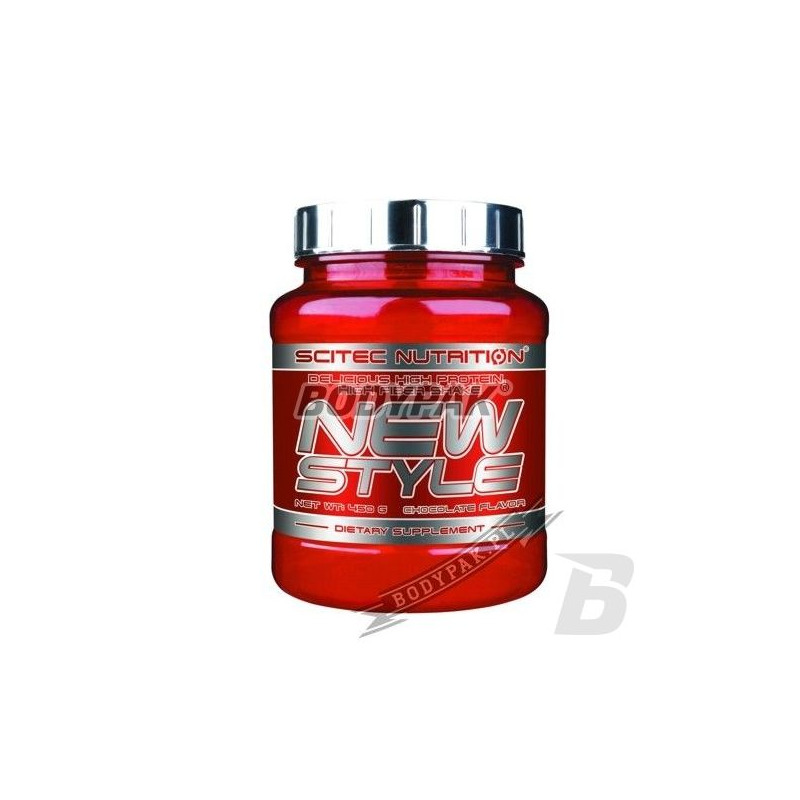 We also added such popular ingredients like L-Carnitine, L-Tyrosine and Taurine. Świetne białeczko na redukcje - 2 tygodnie stosowania w połączeniu z treningami i z dietką i kilka cm z pasa w dół :) jestem baaardzo zadowolona!